Classes take place in Annan and Thursby , Annan (Tuesday, Thursday), Thursby (Monday, Wednesday). 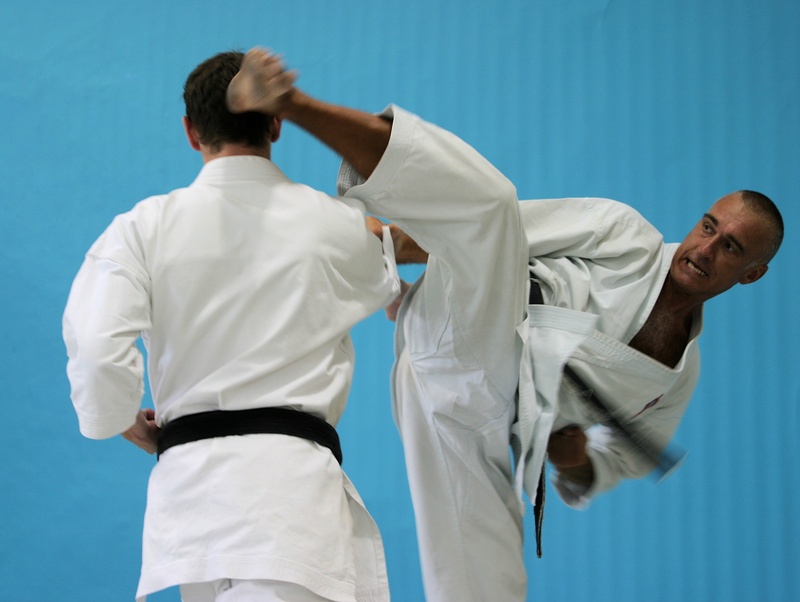 Borders Shotokan is Cumbria and South West Scotland’s leading karate group, offering both Traditional Karate and Olympic/World Karate Federation Karate to people of all ages and abilities throughout the area. 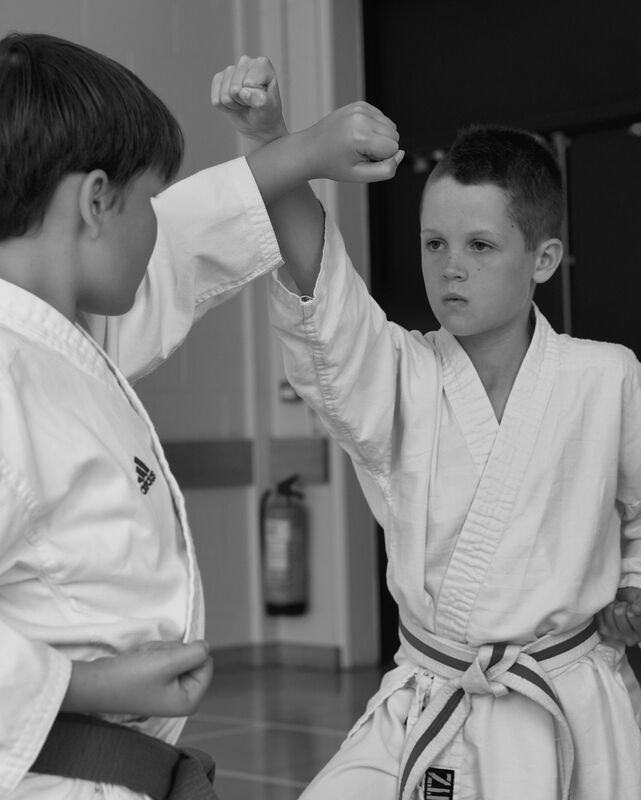 Borders Shotokan is a non-political organisation whose approach to teaching karate provides the ideal blend of traditional and contemporary sport karate, ensuring students have access to the highest quality of instruction across all aspects of karate. In the last 12 months our students have successfully competed in various competitions, whilst our instructors and students have had the opportunity to train with a range of globally/internationally-renowned Japanese karate instructors. 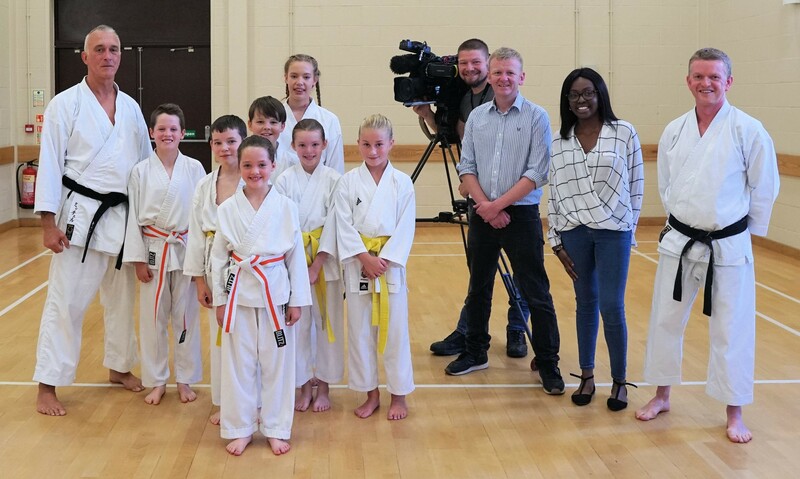 August 2018 saw Borders Shotokan featured on ITV News Border, showcasing the achievements of our technical director Sensei Alistair Mitchell as well as featuring students from our Annan and Thursby clubs. A copy of the news item is available in our gallery. 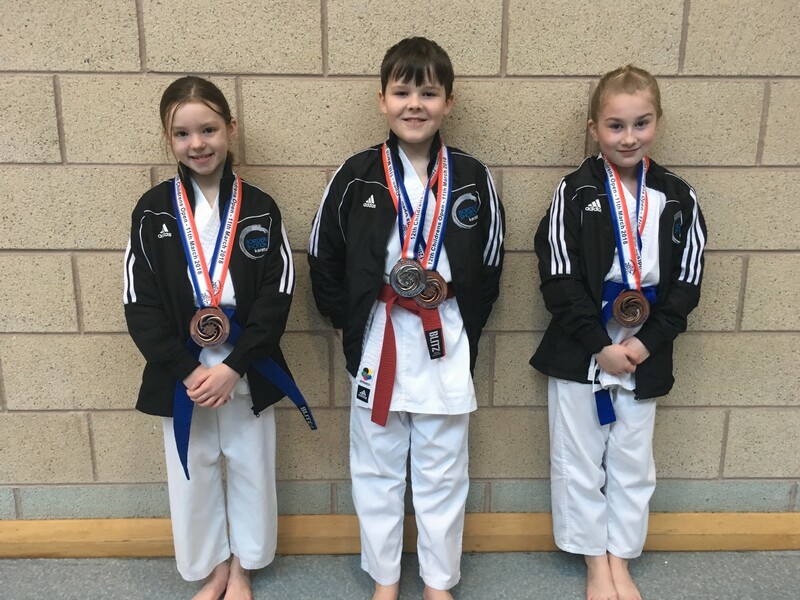 Borders Shotokan students have attended various competitions so far this year - and have achieved notable successes, winning medals in individual, pairs and team kata - with Gold, Silver and Bronze medals achieved. Initial successes at the Cumbria Children's Championships in March, was followed by excellent achievements at the Stewartry Open in April, and then the Cumbria Open in June. 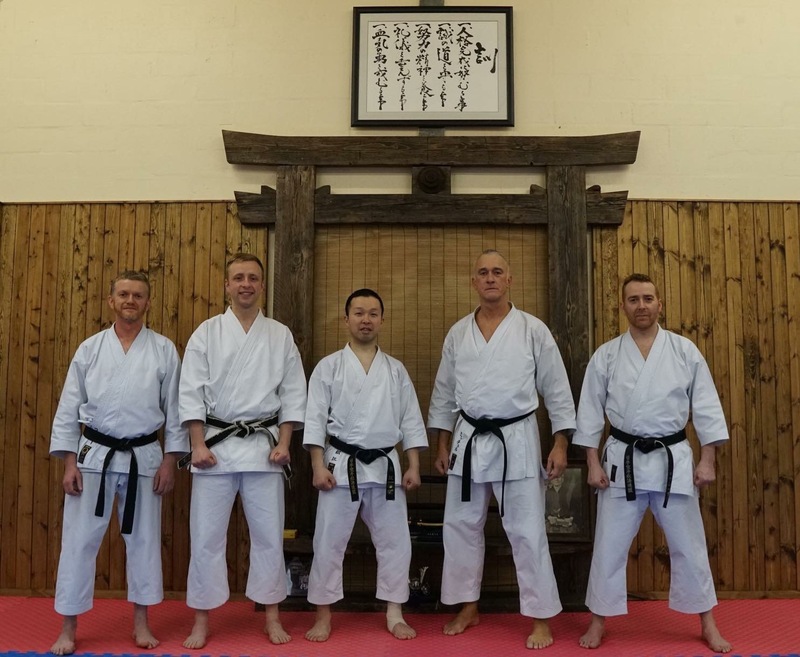 Through links with JKS Scotland, Borders Shotokan's instructors have had access to training courses with a range of internationally-renowned Japanese karate instructors. Courses attended so far this year including training with Kagawa Sensei, Matsue Sensei, and Makita Sensei. We pride ourselves in the high quality of the karate of our students and instructors – and believe we are the only karate club in the area that offers both the opportunity to engage in traditional karate with access to internationally-renowned instructors, as well as opportunities for our students to compete in a range of regional and national sport karate competitions.